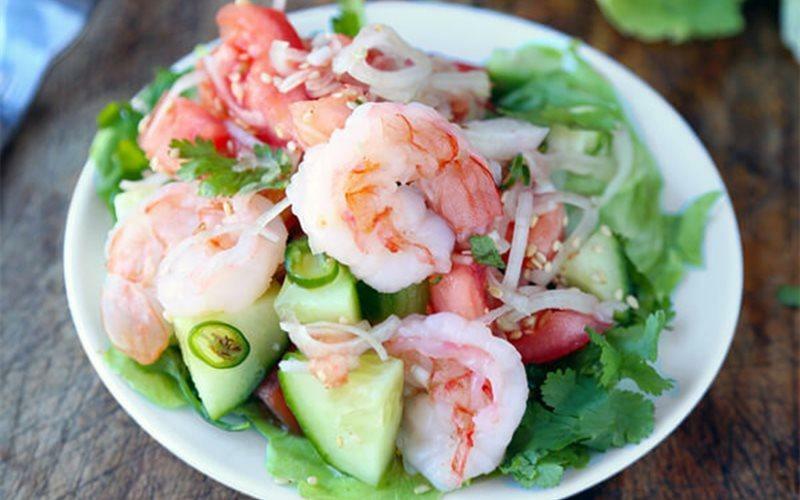 How to make Thai shrimps and cucumbers salad is a suggestion for people who want to lose weight. 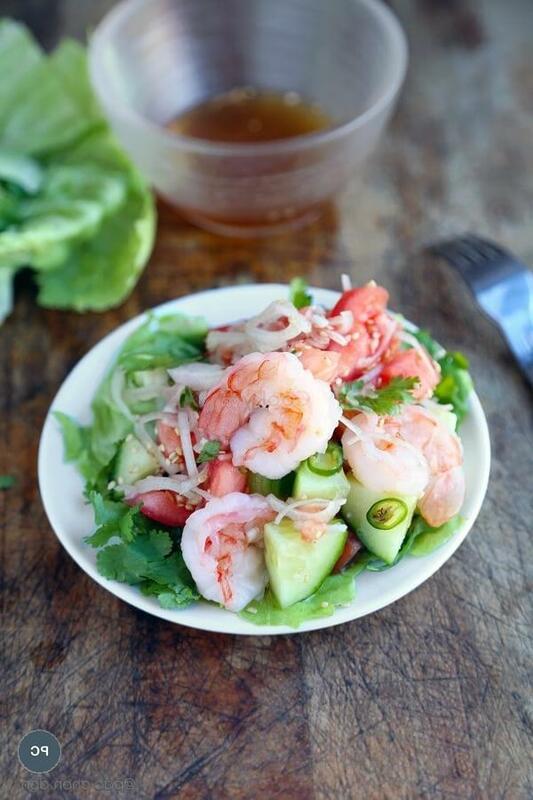 Besides, the dish consists of both protein from shrimps and fiber from cucumber, providing enough nutrients for a healthy diet. 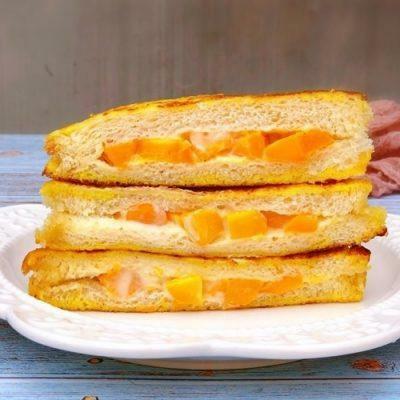 Moreover, it is so easy to make the dish, which is suitable for those who are busy. Peel shrimps and remove their intestines. Next, wash cucumber, and tomato and then cut them into medium pieces. Next, wash lettuce and cilantro. Cook shrimps finely and then take them out. 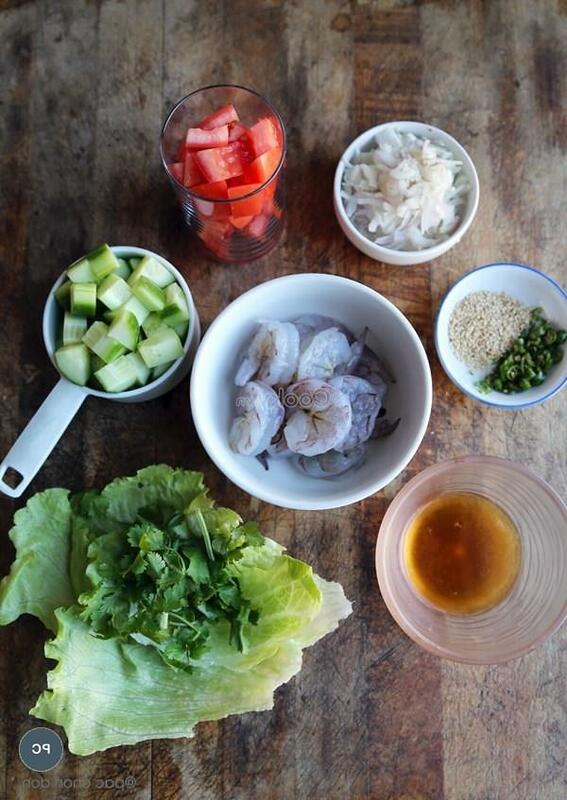 Make the sauce: stir fish sauce, lemon juice, and honey finely. 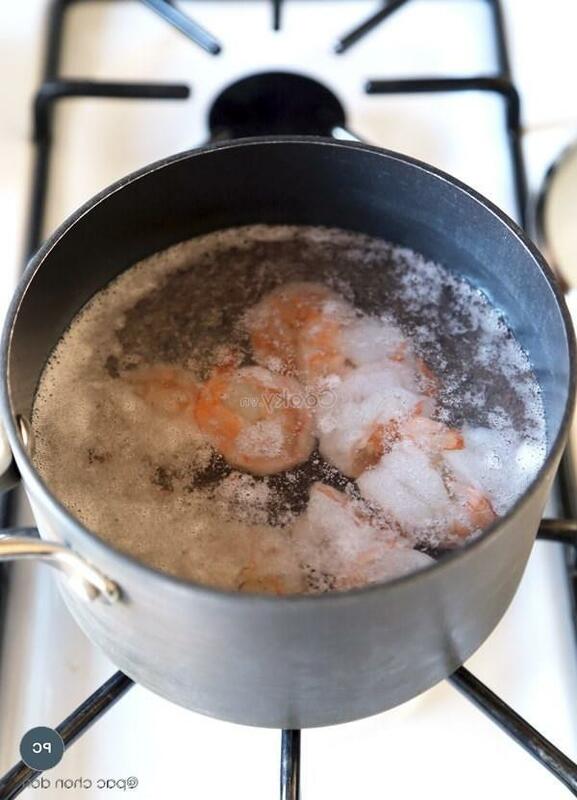 Place shrimps into a bowl. 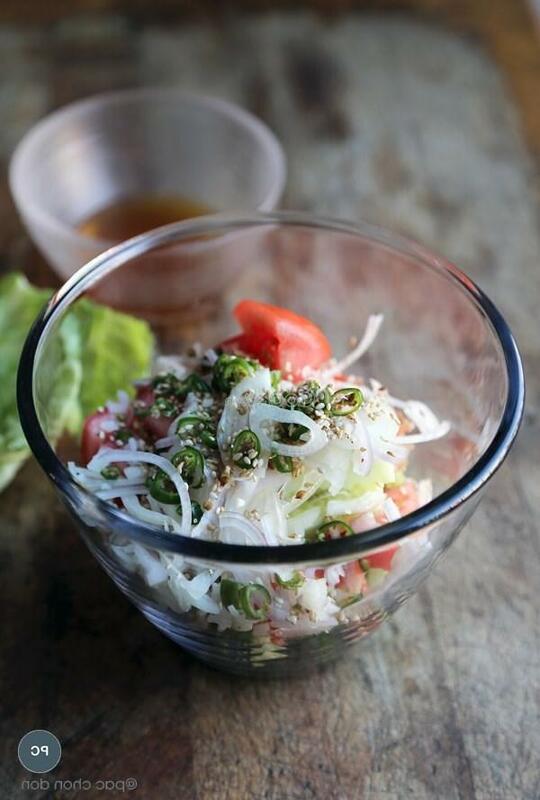 Then, add chopped onion, cucumber, tomato, and the sauce to mix them well. 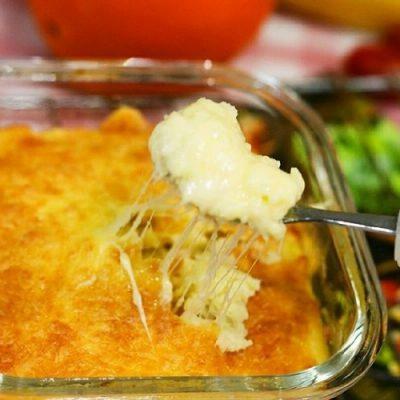 Place lettuce onto a dish and put the salad at step 3 onto the lettuce. Also, add cilantro to decorate it.